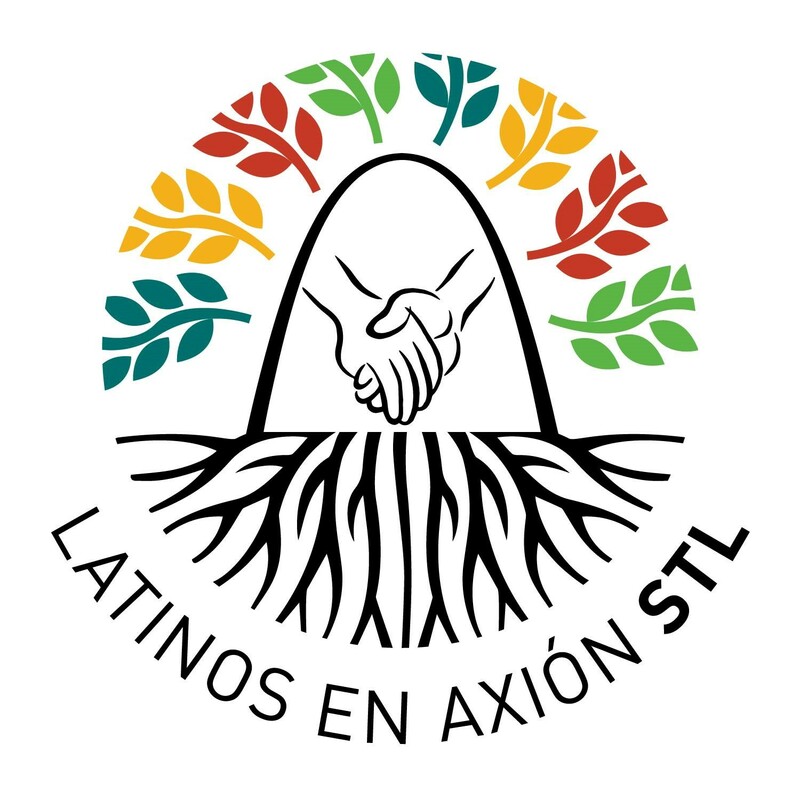 Latinos en Axión STL (LEA) will be celebrating Fiestas Patrias STL (Mexican Independence Festival) along with Cherokee Street's favorite vendors and entertainers in a celebration of Mexico’s declaration of independence from Spain in 1810. This year’s festival will be held on Cherokee Street on Saturday, September 15, 2018 from 12pm to 10pm. This year’s festival theme “Existo Porque Resisto” (I exist because I resist) focuses in our community efforts in demonstrating we are conscientious and hardworking, we care for the land that welcomed us and our fellow citizens; we are striving to stay in the US, see that thousands of latinos adjust their immigration status and realize the American dream. Fiestas Patrias STL is honored to welcome the Honorable Mexican Consul Alfonso Navarro Bernachi will lead the ceremony of “EL Grito” at 7:00 pm at the main stage located at Cherokee and Oregon Avenue. The Grito de Dolores” ("Cry of Dolores") was uttered from the small town of Dolores, near Guanajuato in Mexico, in the early morning hours of September 16, 1810. It is the event that marks the beginning of the Mexican War of Independence. El Grito de Dolores is considered the act that started the War of Independence of Mexico . According to tradition, consisted of the call that the priest Miguel Hidalgo y Costilla , in the company of Ignacio Allende, Juan Aldama , made is parishioners so that unaware and revolted against the colonial authority of New Spain in the morning of September 16, 1810 , for which it tolled one of the bells of the parish of Dolores , today municipality of Dolores Hidalgo, Guanajuato.